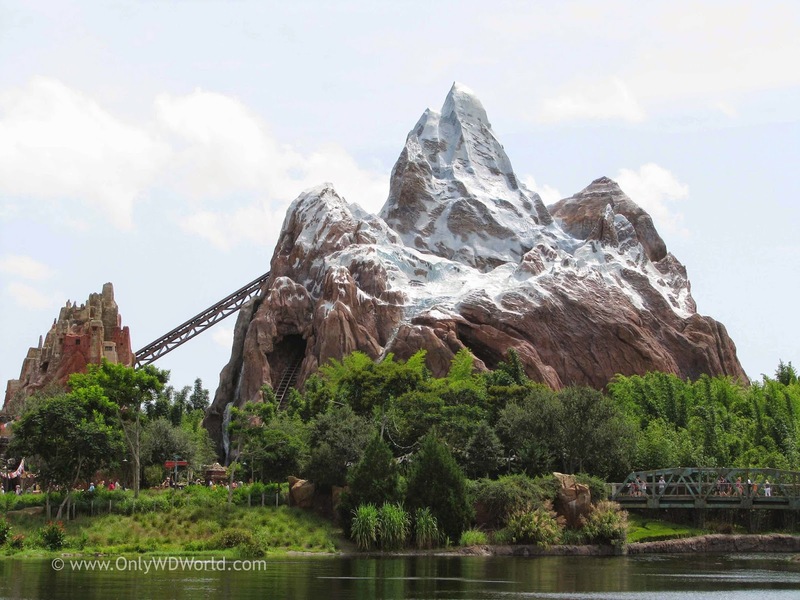 Disney's Animal Kingdom may not get the attention that its fellow Disney World Theme Parks receive, but do not overlook the incredible shows, thrill rides, and live animal attractions that are waiting to be explored at Disney's best themed park. This is the Disney World Show that you MUST see! It is the first time that Disney has taken a non-musical movie and made it into a musical live stage show. It contains amazing costumes and puppetry with songs that you will be singing to yourself long after the show is over. 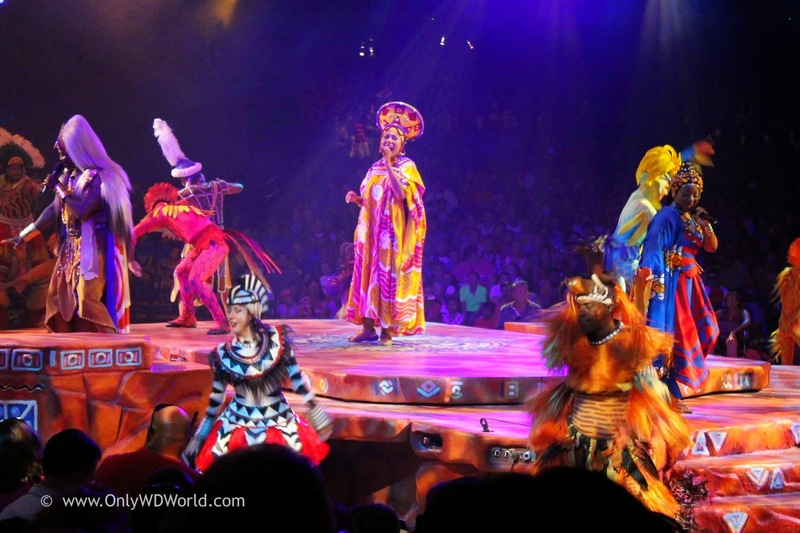 The Festival Of The Lion King combines singing, dancing, and acrobats to make a show that the entire family will enjoy. The costumes are amazing and you will love hearing your favorite songs from the movie performed live. Here is a chance to see a show with live animals. The show is both educational and entertaining. Children will learn about the habitats and care of some of the magnificent birds that are part of this show. This is perhaps the best attraction in all of Disney World! 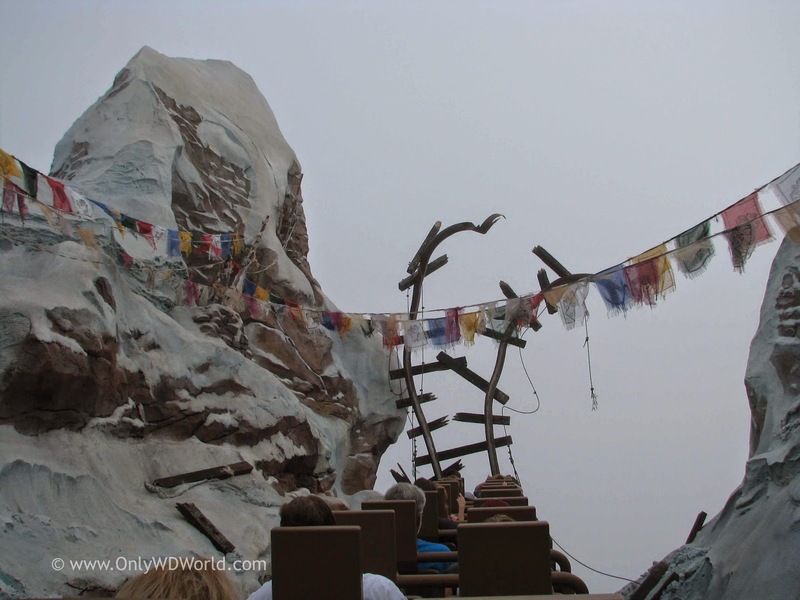 The detailed storytelling and theming immerse you in the world of the Yeti. The roller coaster attraction is innovative and thrilling. Definitely a MUST DO attraction during your Disney world Vacation! The largest attraction at Disney World, it is larger than the entire Magic Kingdom! You will see a wide variety of animal in their natural habitats on your two-week long safari to Africa. Take a time travelling trip back to the past to learn about Dinosaurs in this thrilling adventure that will be sure to get your heart pumping. This ride is an intense thrill ride that teens are sure to love! Nothing beats the heat on a hot day like a wild rafting adventure ride. You are sure to get wet, the only question is how wet will you get? 5. It's Tough To Be A Bug! 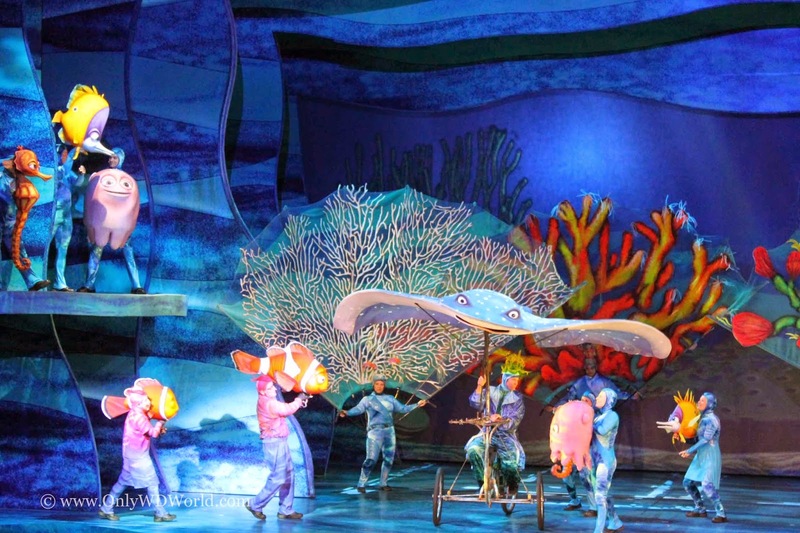 This 4-D show combines 3-D movie with animatronic characters and "special" extras in this theater that is nestled into the base of the "Tree Of Life." It may be too intense for the youngest guests, so keep that in mind. 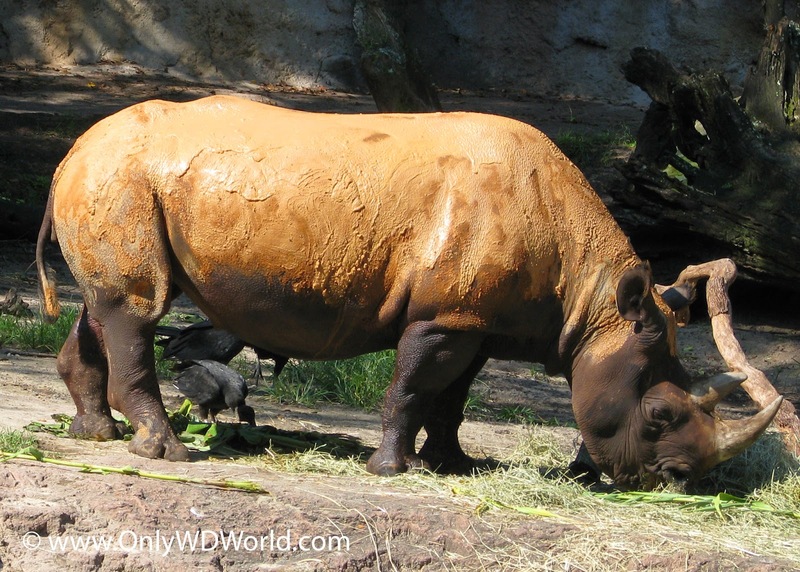 0 comments to "Top Attractions At Disney's Animal Kingdom - Ranking The Best Shows & Rides"